Whether you’re requesting support for your nonprofit’s capital campaign, seeking sponsors for an upcoming gala dinner, or asking for in-kind sponsorships – an effective fundraising letter can make or break your fundraising efforts. While online fundraising continues to grow every year, fundraising letters are still an essential part of a successful fundraising strategy. Because they generally reach those parts of the population that online fundraising doesn’t, fundraising letters can really supercharge your fundraising. While millennials respond to digital donation appeals, the baby boomer generation overwhelmingly prefers direct mail. 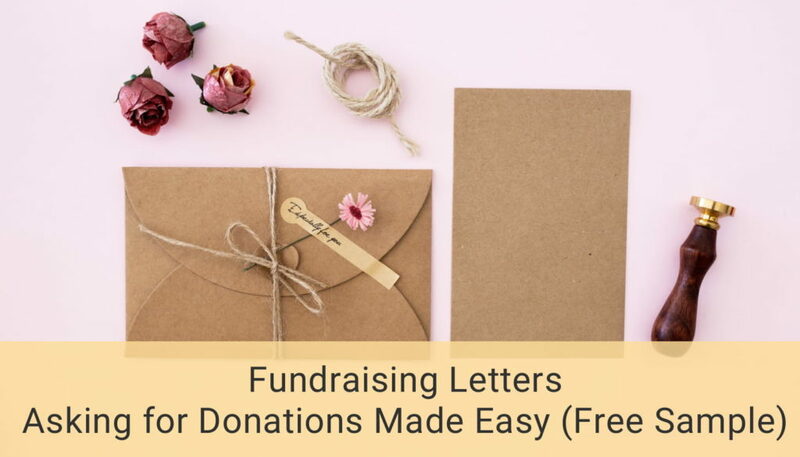 Fundraising (or donation) letters are typed or handwritten correspondences that nonprofit organizations use to ask for donations, in-kind contributions, volunteer time, sponsorships, and more. They can be sent out year-round or to fundraise for specific campaigns. Fundraising letters usually detail your organization’s needs and let the donors know how they can help. They give you a chance to tell potential donors your story, show the impact your organization is making, and rally support for your mission. Fundraising letters generally fall into two separate categories: individual and corporate appeals. In this article, we focus on individual appeals. First, take some time to review your mission and vision statements, as well as your organizational goals. Then, brainstorm and clarify the goal for the fundraising letter. Finally, connect the fundraising letter goal to the overall mission of your organization. Before writing your fundraising letter, also determine what success will look like to you. How much money do you hope to raise and how will you use it? What are you hoping to achieve? The answers to these questions will help guide the content of your letter. It’s also helpful to decide in advance how many letters you want to send out, how often, and when is the best time to do so. 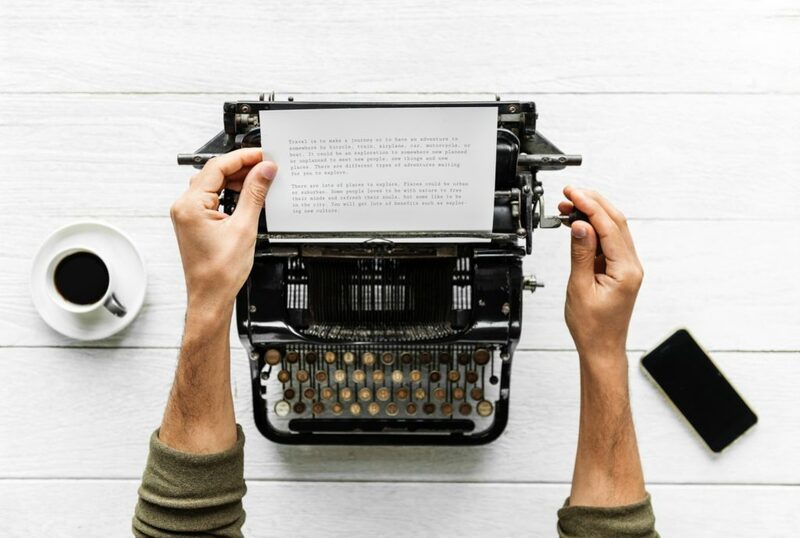 Pro tip: Start your first draft with: “I’m writing to you because…” Even if you eventually edit these words out, starting with them will help you clarify your goal and be on track to a relevant message! There are as many types of fundraising letters as there are fundraising projects and activities. All fundraising letters that you send should be written in a manner that is likely to be persuasive to the target audience. In order to do that, it’s usually helpful to segment your donors. 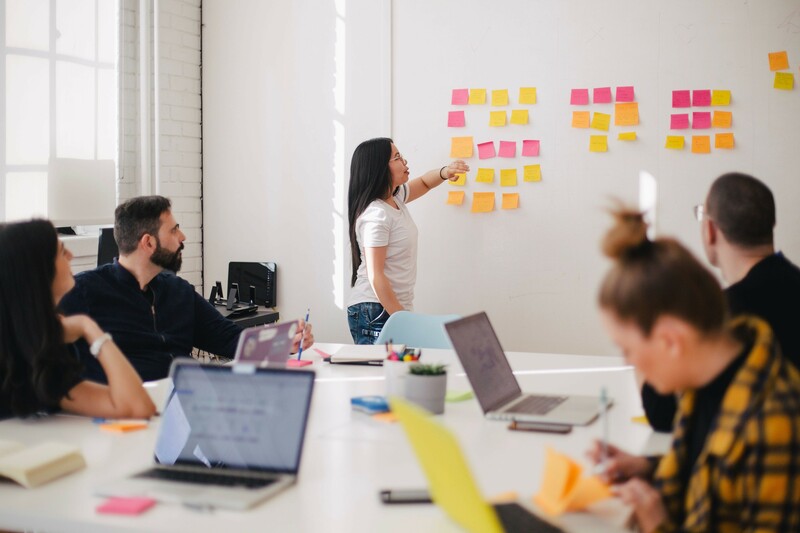 Segmenting your donors allows you to customize your tone and information and encourages your donors to engage with your nonprofit in a way that’s suitable for where they’re at in their donor journey. A donor who has given to your organization repeatedly over the years should receive a different letter than someone who has just become a donor. Segmentation also helps build trust and enables your nonprofit to strategically grow your donations. If you don’t have a good fundraising database, collect it through donor surveys. It’s essential that you know the demographics and psychographics of your audience. Storytelling is key to effective communication. Focus your fundraising letter on a story of a specific person or a situation that your nonprofit organization has helped. Research has shown that people more by the plight of a single, identifiable person than by that of several people, or a general statement of need. Read more about why donors give and ‘don’t give’ here. Start your fundraising letter with something that will captivate the reader: a bold question, a statement, or a play on words. The main focus of your story should be on who or what is in need of help. Tell the story of a family struggling to pay for school for their four children or the animal in need of a forever home. After writing about the need, outline the solution. State what your nonprofit organization is doing and how would success look like. Then, introduce the hero: your donor. The hero makes the change happen. Make your donor the hero of the story every time. Amongst several “magic” words that help nonprofit organizations increase donations, the word “you” stands out. Donor-centric communication is the cornerstone of successful fundraising. Using the word “you” makes your donors feel valued and removes the walls between your donors and your organization. Donors who feel appreciated are more likely to give again. Replace the word “I” with “you” wherever possible to add human interest and emphasize the personal touch. You allowed us to employ 1000 homeless people last year – and your dedication makes all the difference. Pro tip: Try not using the name of your organization anywhere in the body of your letter. By keeping it out of the body of writing, you are forced to focus on the donor. 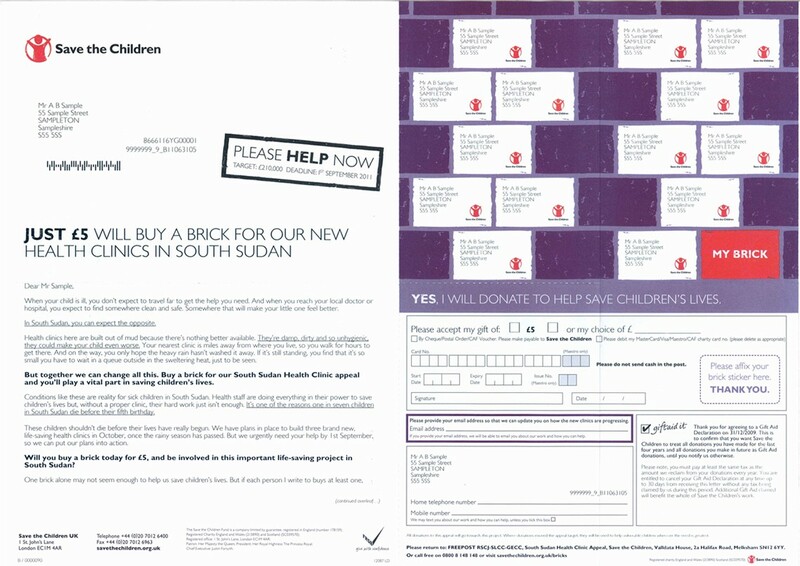 Most fundraising letters are one to two pages long. However, it’s best to ditch any rules when you’re just starting out. Let your content dictate the length of your letter. Keep writing for as long as you have something to say, then stop. Don’t feel like you’ve got to add it loads of extra information just to make up the word count. Avoid foreign phrases and big words. Use adjectives and adverbs sparingly, and avoid abbreviations or acronyms. While your fundraising letter should be short and sweet, you should never compromise on quality. Always print your letters on high-quality paper and mail them in durable envelopes. And don’t forget to brand your letter to your organization. At the very least, include your logo in the header. Think of your letter as yet another opportunity to inform your donor about what your organization does and why your work matters. For that to happen, your letter needs to be easy to read. Using plenty of white space makes what you have to say more inviting to your audience. Use short words, short sentences, short paragraphs and get to the point quickly! Use legible font in a font size of at least 12. Choose readability over nice design (if you can’t do both). Write in short, digestible paragraphs. Help the donor see the important parts of your message by underlining key words and phrases, or even highlighting them or using bold text. And avoid using overblown sales language. It will only make you sound fake. Use plain English and don’t worry about dumbing down your message. Using simple language ensures that every one of your readers understands what you have to say. Jeff Brooks suggests that fundraising letters should be somewhere between 4th and 6th-grade reading level. While many nonprofits use statistics to demonstrate impact and come off as more credible, statistics don’t usually move people to give. Although nonprofit fundraisers have all the best intentions, fundraising letters can sometimes end up looking like this: We fed 88 children under the age of 5 and their Maths skills improved by 12% and exactly 91.7% of your gift went directly to do that. Instead, tell an emotional story your readers can relate to. Donors respond better to urgent needs, not the ones that they can easily ignore until the next appeal. However, it’s not enough to just say “it’s urgent” or “donate now”, although using those words and expressions can help. You need to tell your donors why they need to give today. What’s at stake? What’s the risk? What are the consequences? The main purpose of your fundraising letter is to bring in donations, so reinforce that message. 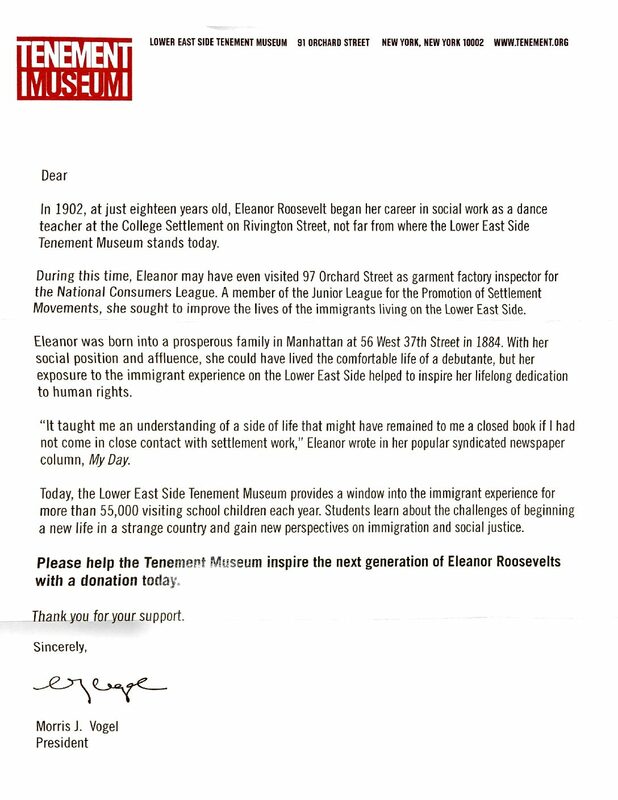 At the end of your donation letter, write a clear, compelling call-to-action, clearly asking the reader to give. Don’t assume that it’s clear. Pro tip: Getting a partner to match the donations for a period of time helps to inspire giving and motivate donors to donate now instead of ‘later’ (which often turns to never). Always thank your donors in the fundraising letter – whether it’s for considering a gift or for having been a donor for years. Sign your fundraising letter, but ignore the temptation to sign as an organization (e.g. “The Red Cross”). Instead, choose an employee, board member, or key volunteer to represent the organization. This reinforces the sentiment of personal connection and adds a human touch to your fundraising communications. While you’re at it, ensure you personalize the letter. “Dear Friend” or “Dear Valued Donor” should be avoided at all costs. Use the donor’s first or last name and address the letter to them (and not just outside on the envelope with the address). And don’t misspell their name! To avoid that, keep the database of your donors and prospects updated at all times. Before sending out your fundraising letter, have someone else look at it. When we read something too many times, our ability to pick up on mistakes and inconsistencies reduces. Get feedback from your team members, as well as a member of your target audience on an early draft to make sure your letter is crystal clear. Ideally, you’d allow time before drafting the first version and looking at it again. This lets you see the letter with fresh eyes and find things that can be improved on. Don’t forget to properly proofread it before it reaches your supporters. Pro tip: Don’t forget about the P.S. (post scriptum). Eye motion studies have shown that the first two things readers look at when opening a letter are their name and the postscript. Therefore, make sure your post scriptum reiterates your appeal. 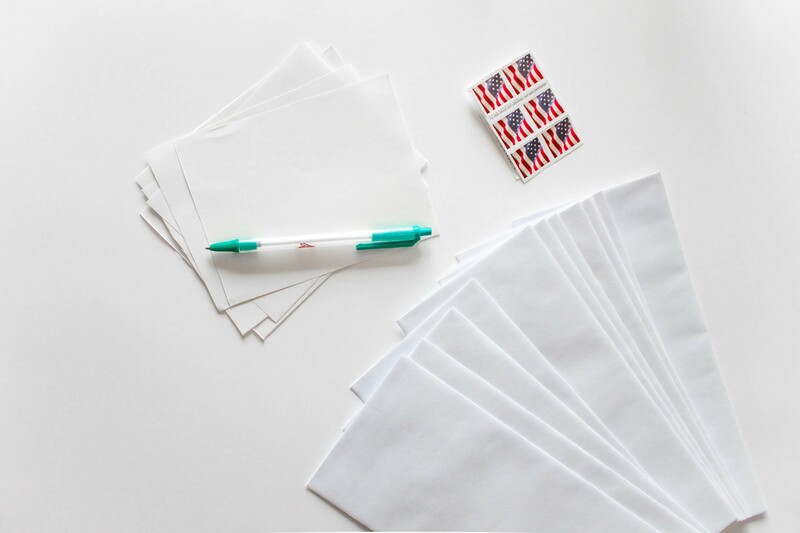 While preparing a package (teaser, letter, reply envelope, photos, various other inserts) can demonstrate the hard work and care you put into preparing it, the letter is ultimately the most important item in your package. If you include too many inserts in your package, the donor won’t be able to focus on the letter, and might even get lost and discard the package as a whole. Instead, keep the package minimal and only include those inserts that are of utmost value and will invite the donor to give. Furthermore, some donors could be put off by fancy packages — wanting every penny possible to go to the cause. If preparing a more elaborate package, think about how each of these items can persuade donors to take action now. Use a unifying theme, symbols, colors, and typefaces. Try to make it memorable. 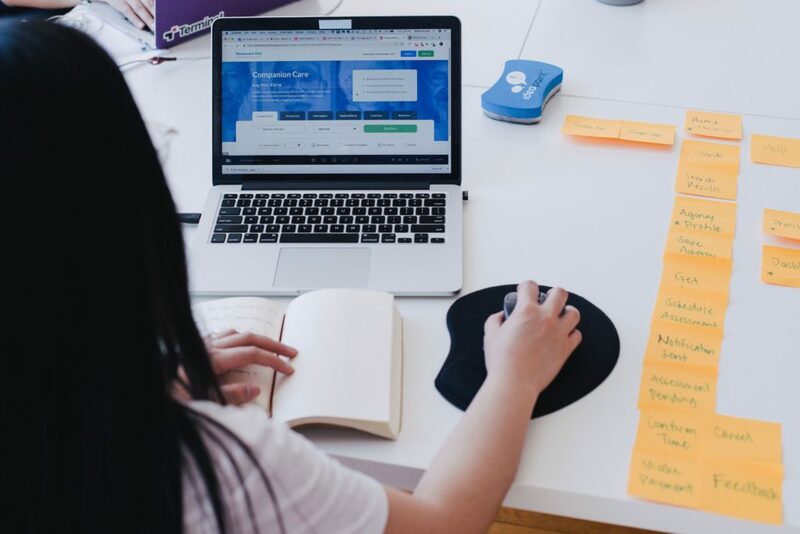 After having spent hours, days, or even weeks crafting the best fundraising letter possible, it’s essential that you make it easy for your donors to give. For optimal results, offer your donors the option to donate online and offline. Sending a fundraising letter without a reply device is a waste of money. Let your donors give online by setting up a simple, customized donation page dedicated solely to collecting donations from this specific appeal. Otherwise, lead your donors to a general donation page that you use to collect donations from all fundraising appeals. Don’t leave out the online giving form as part of your direct mail process. Recent studies indicate that one of the best ways to drive online giving is to send a letter. Reviewing sample documents can serve as a useful resource and a basis for creating your own fundraising letters. Use this sample letter as a guidance the next time you need to send a fundraising letter on behalf of your nonprofit organization. Great fundraising is all about authentic, human connection, and not high-end art. If you want to genuinely reach people, tell stories. And tell them the way people tell them verbally. While for-profit organizations can often afford to pay for professional copywriting, nonprofits often depend on in-house staff. This doesn’t mean you can’t craft a compelling and successful fundraising letter! Follow these guidelines – adjusting them to suit your unique circumstances – and then experiment. Closely follow the results so that you can change up your game plan accordingly. 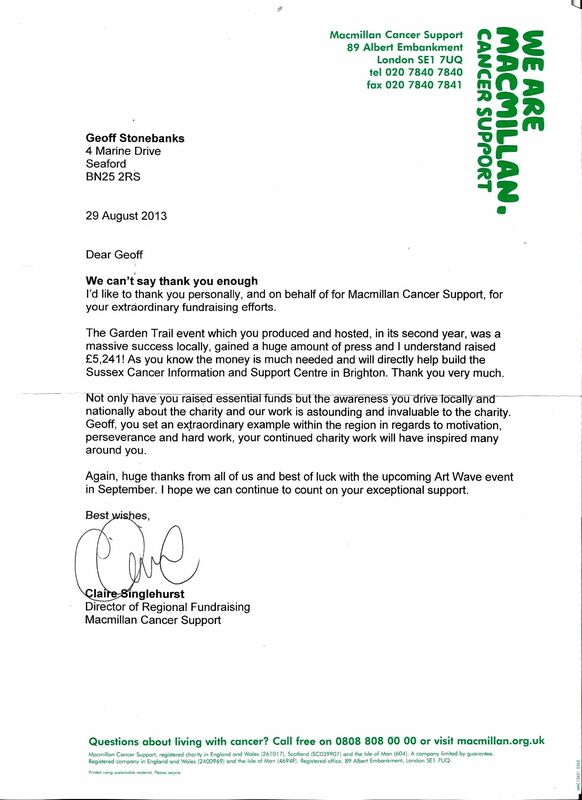 We hope that this has given you some insight into how to write an amazing fundraising letter. Have you written one in the past? Which letters have you had the most success with? Let us know by tweeting at Donorbox.